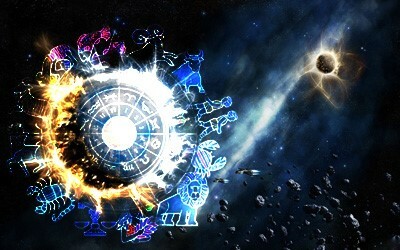 Astrology is a distinct form of divination which covers the study and interpretation of the celestial movements. The planets, Sun and the Moon are said to have an impact on human lives. Any form of astrology aims to study this impact. There are different forms of astrology prevalent around the world. All of them are aimed towards finding out the way the celestial bodies behave and how they affect human beings and the natural world around them. Astrologers believe that the cosmic dance that takes place high about in the sky, provides them with immense knowledge about the past, present and future of the world and its residents. 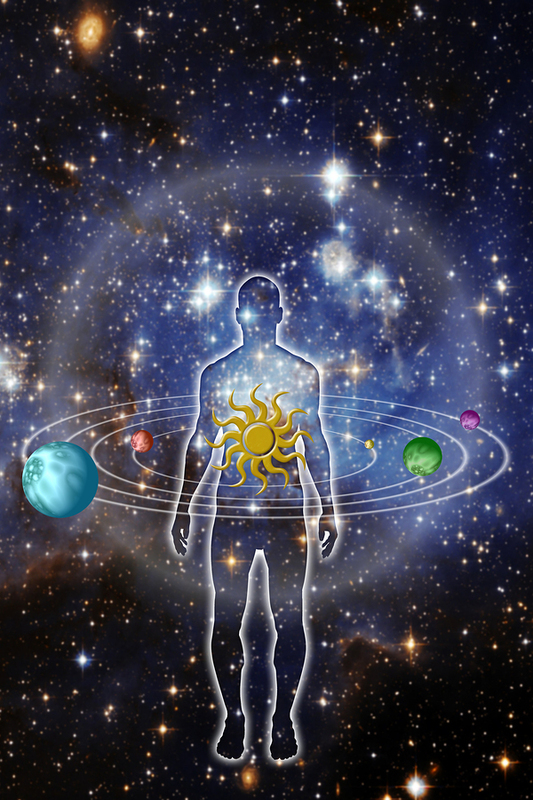 Astrology may be regarded as a metaphysical science, as it deals with topics that are beyond the physical realm. All astrological theories lead to the same basics. They say that astrology is based on the premise of celestial movements in the history of time. The universe has planets moving and people taking birth. The time of birth gives each individual a birth chart. The moving planets and stars affect the time energies of these birth charts and thus, impact the lives of the human beings. Astrology aims to study this impact. 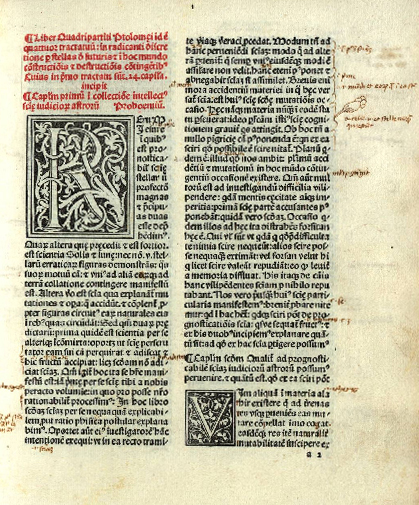 The Western Astrology is based on the book Tetrabiblos written by Ptolemy in the 2nd century AD. It has its roots in the Babylonian astrological traditions which preceded Ptolemy’s book. This type of astrology uses a person’s birth details like time and place of birth to create a natal chart to ascertain the cosmic influence that the stars and planets have on that person. It is commonly referred to as ‘sun sign astrology’ as it uses the tropical system where the position of Sun is fixed around which the zodiac belt is considered to move. This means that it takes into account the position of the Sun at a person’s date of birth and uses it to find the Sun sign of that person. 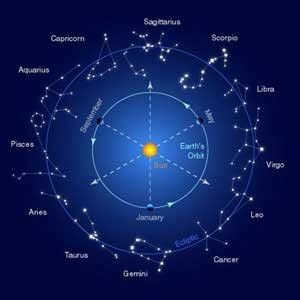 Indian Vedic astrology or Hindu astrology is known as the ‘Jyotish’ originating from the Sanskrit word jyotis meaning ‘light’ or ‘heavenly body’. It is an important facet of Hindu rituals. From the naming of a newborn to marriage to finding an auspicious time to buy a car, many Hindus have been using astrology to help them in their daily lives. The government has given it a status of ‘jyotir vigyan’ which means it is a science of heavenly bodies. In fact, it is being taught in various colleges in India as a discipline. This type of astrology is based on the sidereal system which considers the position of the stars in addition to the Sun and the planets. 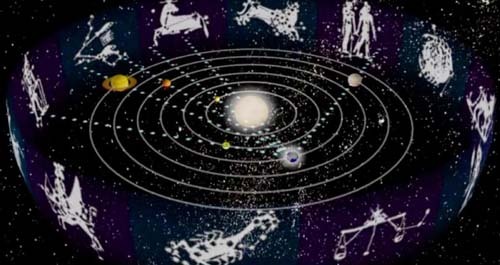 The followers of Krishnamurthi Paddhati system or popularly known as the KP system of astrology, believe it to be the most precise form of astrology. It is a method of making astrological predictions like any other astrological branch. It was founded by late Professor K.S. 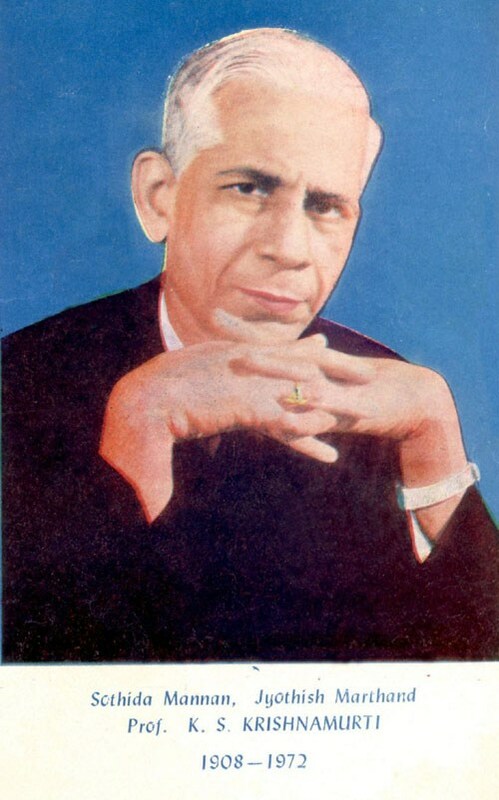 Krishnamurthi. It is said that KP system is based on the finer details of both Indian and Western astrology and sums up to create a more precise system of making astrological predictions. It is said to be more systematic and refined than the traditional Vedic form of astrology. KP astrology discards principles like ‘yogas’ and divisional charts which are an important part of Vedic astrology. ‘Yogas’ are certain planetary combinations in a chart and divisional charts are a part of the main natal chart and are used to find auspiciousness of planets. Unlike Vedic astrology, this system gives importance to the ‘nakshatra – swami’ (star – lord) rather than the planet in a particular ‘dasha’ for interpretation of results. Also, there is a difference of 6 minutes between the Vedic ‘ayanamshas’ and the KP ‘ayanamshas’. This is because the Vedic system follows the Lahiri ayanamshas and KP system follows KP ayanamshas both of which have a longitudinal difference of 6 minutes. An ‘ayanamsha’ is the longitudinal difference between the tropical zodiac (followed by western astrology) and the sidereal zodiac (followed by Indian astrology). 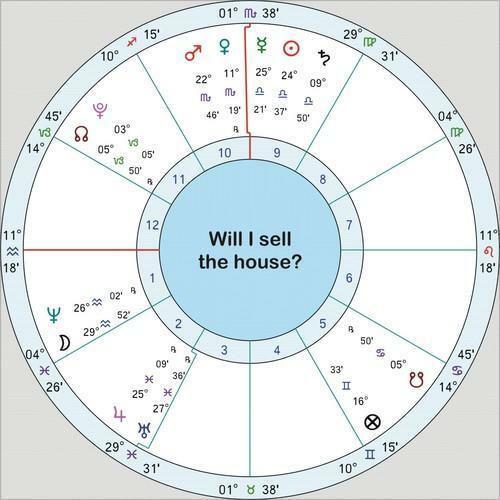 Horary is a unique branch of astrology where an astrologer creates a chart at the exact time and location of the question being asked. It became a distinct branch of astrology in the 8th century AD. In horary, the aspect of the Moon at the time of question being asked is of utmost importance. Horary has got no correlation with the individual date of birth or place of birth. The question can be very specific in nature. For example, ‘will I be able to buy this house’. The answer given by the astrologers of horary is also specific giving a ‘yes’ or ‘no’ for an answer. It also includes insights into the question asked, such as any other option available to the individual. Chinese astrology flourished during the Han dynasty between 2nd century BC to 2nd century AD. 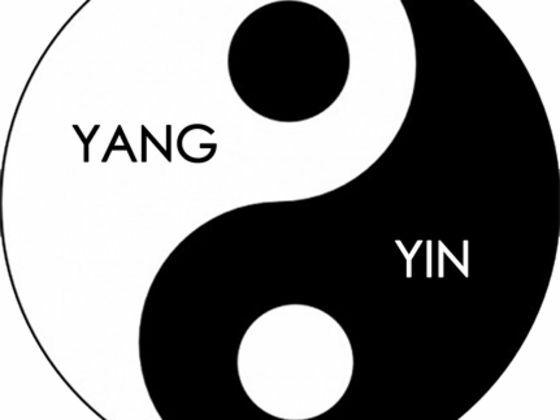 It uses the unique principles of ‘yin’ and ‘yang’ (male and female energies), the five elements (air, earth, fire, metal, and water), the concepts of heaven and earth and the luni-solar (Sun and Moon) calendar, unlike any other astrological system. 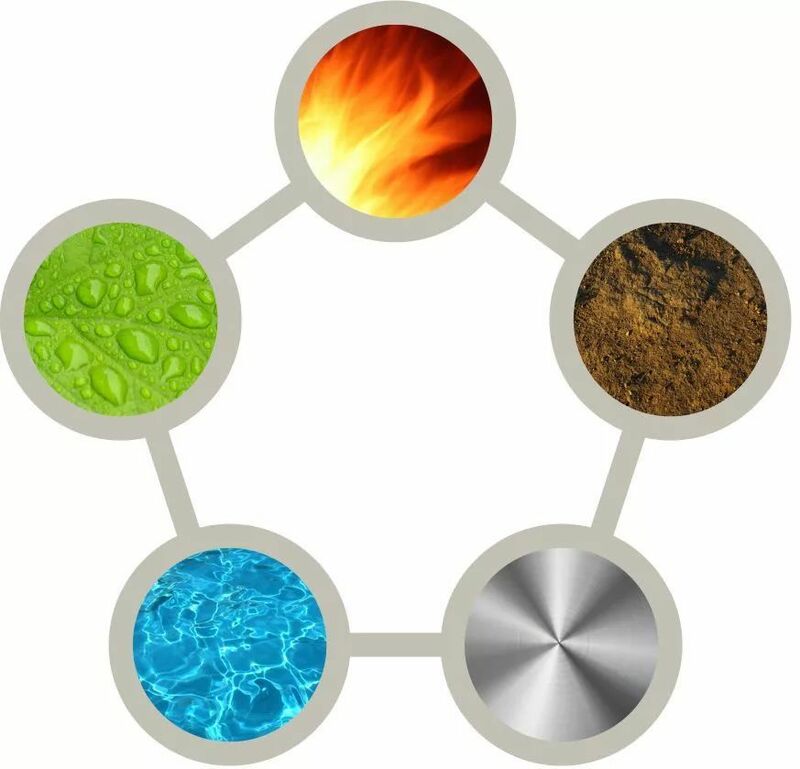 In this system, there are five classical planets associated with each element namely, Venus (metal), Jupiter (wood), Mercury (water), Mars (fire) and Saturn (Earth). Like other forms of astrology, Chinese astrology also believes in a person’s destiny being controlled by the position of the planets at the time of birth. It has a system of a 12-year cycle of animal signs where each year is represented by an animal. Astrology as a discipline has resonated with human beings all over the world over thousands of years. The common thread is the belief that a person’s life is ruled by the movement of celestial planets. It can be safely said that astrology in its various forms and facets makes for a very interesting subject.